30 Day Challenge starts Monday, Oct. 1st!!! It's Challenge time again! 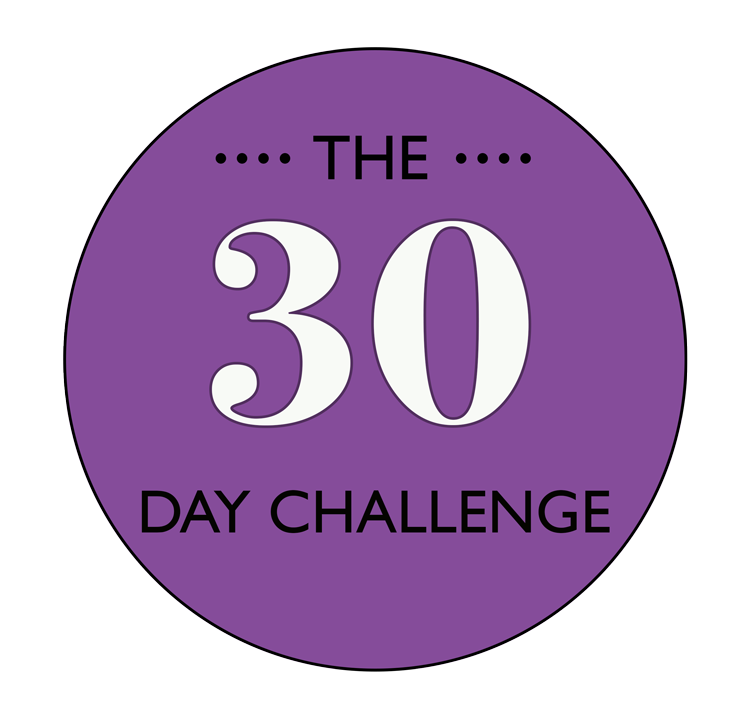 Our Fall 30 Day Challenge begins Monday, Oct. 1st! The challenge is simple, attend 26 classes in 30 days. 1. A private yoga class for up to 10 friends. 2. A private 90 minute lesson. 3. A premium yoga mat. If you'd like to take the Challenge but aren't on autopay we will offer you a month of yoga at the autopay price of $75! Just tell your teacher that you'd like to sign up. As part of the Challenge this year I'm offering two FREE WORKSHOPS for all Challenge participants! Sunday, Oct. 14th 10:30am-12:30pm, No Fear of Flying!-Arm Balancing for fun! Saturday, Oct. 27th 1-3pm, Inversions for Virgins!-How to approach Shoulderstand, Headstand and Handstand! Come play with us! The month will be filled with great classes and lots of fun and comraderie! Call Kitty at 303-709-6243 with any questions. Energy Playshop with Asha Wolf! Happy Feet Workshop with Asha Wolf!